Bucktooth Burl is making the trek down south to compete in the international BattleBots tournament next month. 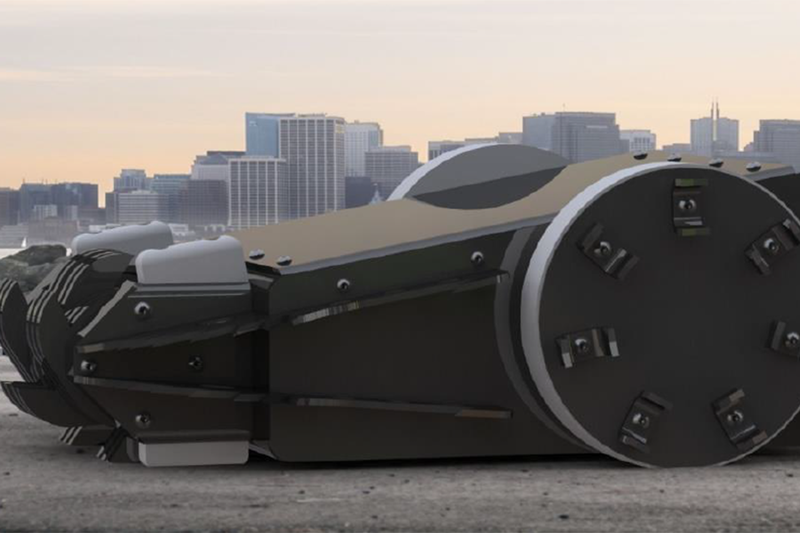 A team of seven local engineers, including four University of Saskatchewan alumni, are building a 250lb combat robot to fight in the international BattleBots competition in Los Angeles next month. The Eh Team is determined to put Saskatoon, Canada on the map for the show's 5.4 million viewers and bring home the grand prize trophy. The team's robot, Bucktooth Burl, is designed to look like a beaver, complete with faux fur and giant steel teeth to chew up the competition. The team has just a few weeks to finish manufacturing of the robot and start driving, as Bucktooth Burl ships to Los Angeles on March 31. Filming for the show takes place April 15-24. See more on the team's Facebook page.